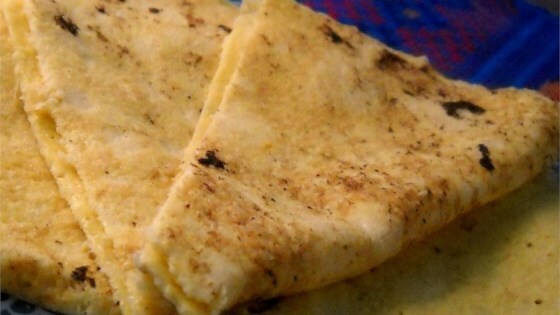 "Great paleo recipe for crepes or tortillas. Season with herbs of your liking." Mix almond flour, eggs, honey, and salt together in a bowl; form mixture into 6 balls. Press each ball into a tortilla shape. Heat butter in a skillet over medium heat; cook each tortilla in the hot skillet until lightly browned, 1 to 2 minutes per side. See how to make easy homemade flour tortillas in no time. Not good for tortillas at all. Mixture is soupy, even after adding more almond flour. These make, however, delicious paleo pancakes!